Today’s Spotlight is on Tiffany Booker, founder of Tiffany Booker & Associates LLC. Tiffany was born and raised in Montclair, New Jersey. After graduating Montclair High School, she decided to attend Johnson & Wales University in Providence, Rhode Island. While attending college, she began her career in Banking in a local call center. She graduated in 2001 with Degrees in Marketing, Advertising Communications and a Concentration in Sociology. After graduation, Tiffany returned back to Montclair to continue her Banking career. She has worked in management positions for Bank of America, TD Bank, Hudson United Bank, The Bank of New York, and Chase. During her tenure in Banking, Tiffany spent her free time as a freelancer for various business professionals. It was then that she realized that making others happy with diligent attention to details is the way she would live her life. In 2011 Tiffany officially started her company, Platinum Assistants LLC, A Problem Solved Associates Company. Platinum Assistants provide administrative support to clients ranging from Real Estate Executives to National Non Profit Directors. Platinum Assistants worked with clients in their homes and offices to help with organizing, shopping, maintain calendars, coordinate extensive appointments, meetings, and domestic/international travel arrangements. While assisting individuals and small business owners, Tiffany was presented with an opportunity to work closely within her community at United Way. This is where a passion for supporting families with their educational, emotional, and financial goals came to life. This position paved the way to her latest role as the Operations Manager with HOMECorp, in which she connects families with services and activities within the community in order to prepare families with the tools they need to live the lives they desire. 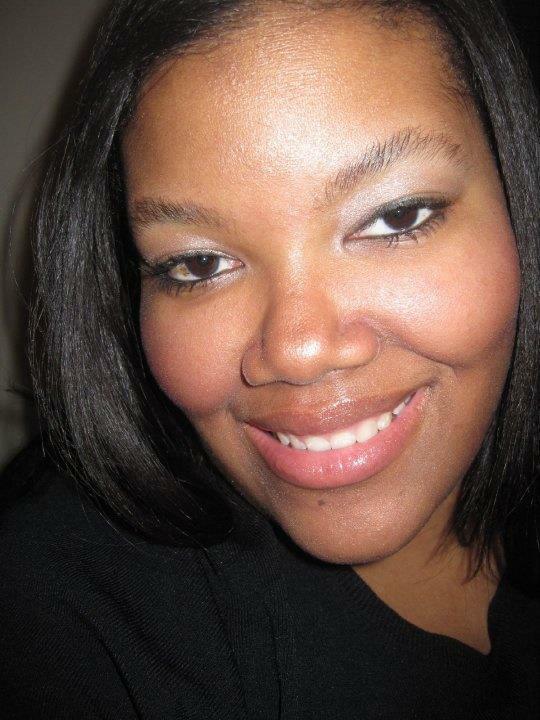 Tiffany continues to live in Montclair and has a creative thirteen year old son named Jordan, whom she adores. Tiffany Booker & Associates LLC provides project management, administrative, creative and technical assistance services. "My original company, Problem Solved Associates LLC, was started while I was in banking and saw the need for contract assistance for small business owners who do not need a full time assistant. My initial clients were individuals who were looking to organize their homes and offices. After a few years I decided to focus on the executive aspect of organization where I have increased my skills and gained opportunities to use my creative abilities." "Write down your dreams and work on them every day. Keep track of your activities and wins which can later be used as fuel and a template to grow your business. Finally, own your own....maintain your own domain (website) and keep your business files in a centralized location (G Suite is my personal favorite). This is one way to ensure your business outlasts any algorithm changes due to relying solely on social media." "Becoming a mom to Jordan has been a great influence in my personal and professional life. I enjoy being a mom and showing my son the world as he soaks in culture and develops into a smart and talented young man." "As a resourceful person I am often called upon to solve issues. It is my job to find solutions for clients even if I've never tackled a particular matter. Being a life long learner, I take these opportunities to expand my knowledge-base and grow." "I would tell my younger self to not be distracted by naysayers and to push forward. Think about who is giving advice and determine if they are qualified to be leading me on my entrepreneurial journey." To learn more about Tiffany Booker visit her website at www.tiffanybooker.com. Like her on Facebook and follow her on Twitter and Instagram.